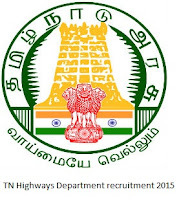 Tamil Nadu Engineering Subordinate Service has notified a recruitment notification to recruit Junior Draughting Officer Posts in Highways Department. Candidates who are eligible they can apply offline mode by visiting official site of Tamil Nadu Highways Department before last date. Candidates who are preparing for these posts they must and should check previous question papers, model papers, syllabus, and question paper pattern for better preparation. 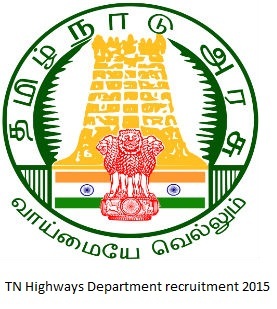 Below are the details of Tamil Nadu Highways Department Recruitment vacancies Details.